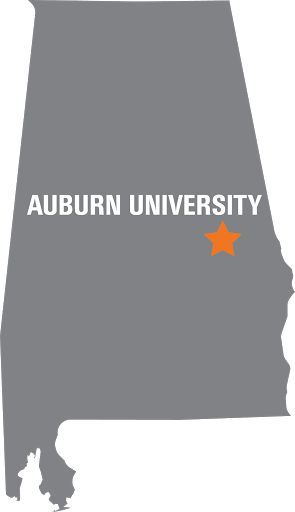 War Eagle and Welcome to Auburn Baja's 2017 season! What do we do at Auburn Baja? 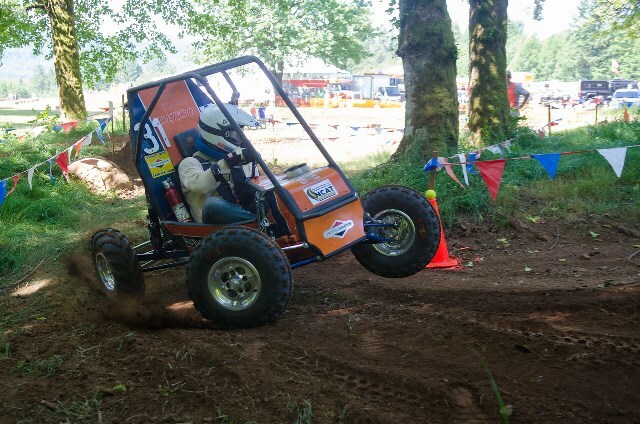 Auburn Baja SAE is a student-led organization that designs and constructs an offroad racing car each year in pursuit of a perfect balance of speed, strength, and endurance. We design, build, fund, and race our car ourselves, with some help from corporate partners and private citizens. Our years begin and end in June, when our last competition takes place. Each competition, held over multiple days, becomes a test not only of a car's design and performance, but also of the adaptability, skill, stamina, and engineering ability of the team at competition. We are a small group of students, returning fifteen this year, who come from a variety of places, backgrounds, and majors (not all engineering). Together, we work, learn, and travel in pursuit of our goal to win at our race. Those who stick with the team become part of a family, and learn to work as a team not only for today, but also for future careers. If you are interested in racing, building things, or just like a bit of a challenge in your day, please stop by one of our meetings (Held on Tuesdays at 5:30 pm in the first floor conference room in Wiggins Hall). Alternatively, for more information, you can e-mail Jordan Roberts roberj4@auburn.edu.